A peace agreement was signed this September with his militant group, Hezb-i-Islami. The government of Afghanistan has pardoned one of its most notorious warlords, known as the ‘Butcher of Kabul’. As Shadi Khan Saif reports from Kabul, Afghans have cautiously welcomed the unprecedented move. 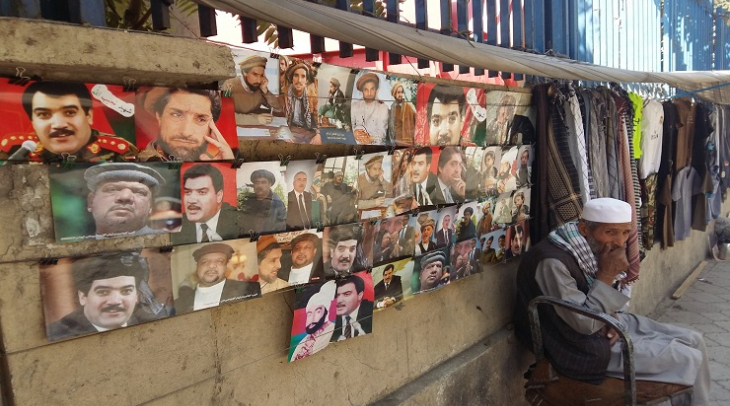 Posters of warlords and other political figures sell like hot cakes in the Afghan capital, Kabul. The front mirrors of vehicles are often decorated with such portraits. And these days a new portrait of an old leader is emerging in this illustrative culture of political display. Thanks to the landmark peace deal, 69-year old Gulbudin Hekmatyar, a former prime minister and feared warlord, is set to re-enter the political arena in Afghanistan. Years of political wrangling, uncertainly and doubt on both sides had to be overcome to reach this unprecedented peace settlement. Hekmatyar has been in exile for nearly two decades now, it is believed he has been in Pakistan, and is set to make a comeback soon. Under the agreement the Afghan government has agreed to lobby the United Nations and other countries to lift restrictions placed on Hekmatyar’s Hizb-e-Islami party and its members. In exchange for the ceasefire, the government has also committed to recruiting members of Hizb-e-Islami into the country’s security forces. The moment both parties were inking the deal, young members of a rather new party, the Afghanistan Solidarity Party held a protest demonstration in the capital. Accused of killing thousands, Hekmatyar has blood on his hands, say demonstrators, and there is no hope for peace with him involved. Selay Ghafar is the spokesperson for the party. Following the exit of Soviet forces, the civil war in Afghanistan in the 1990s saw mujahedeen groups turn against each other. Thousands were killed and cities and villages left in ruin. Memories of those days still haunt many in Afghanistan. Khanum Mursul, a Kabul resident, says people involved in death and destruction from those years don’t deserve to be pardoned for their atrocities. Those names are other former mujahdeen leaders, now in high-ranking government posts. But many young Afghans, who don’t have first hand memories of those days, seem more willing to accept figures like Hekmatyar, in the hope it will bring an end to a vicious cycle of violence. 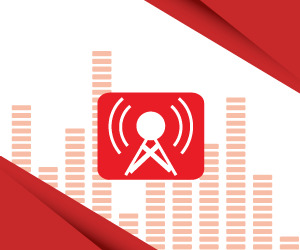 Inayat Nasir, is head of the Youth Empowerment and Coordination Organization in Afghanistan. Senior political commentator Ashiqullah Yaqub says pardoning Hekmatyar won’t change anything overnight but he could be a potential game changer in the future. But, there are no signs just yet that the former ally of the Taliban and Osama bin Laden, will try and engage the Taliban to stop its violent attacks.